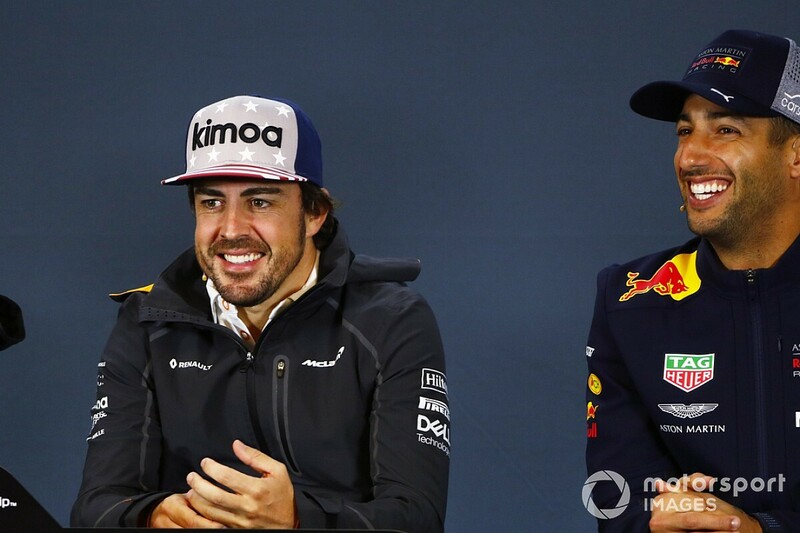 Fernando Alonso says he is pleased his sometime title rival Lewis Hamilton is set to become the first of his generation to match Juan Manuel Fangio's five Formula 1 championships. 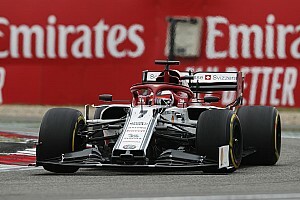 If Hamilton outscores fellow four-time champion Sebastian Vettel by eight points in this weekend's United States Grand Prix, he will join Fangio on five titles - with only Michael Schumacher's record of seven F1 crowns ahead of that. Alonso said he rated Hamilton among the top five drivers in F1 history. "Probably Michael, Fangio, [Ayrton] Senna, [Alain] Prost, Lewis. Probably these will be the top five," said Alonso when asked to make his pick. "It is difficult to compare different times and different ways to win those championships. "Lewis winning five now and being the same as Fangio is a great achievement. "If one had to do that in a generation I am happy it is Lewis as he showed talent and commitment when the car was dominating and won championships, and when the car was not good enough to win championships he put in some performances to show his talent. That is difficult to see in our days." 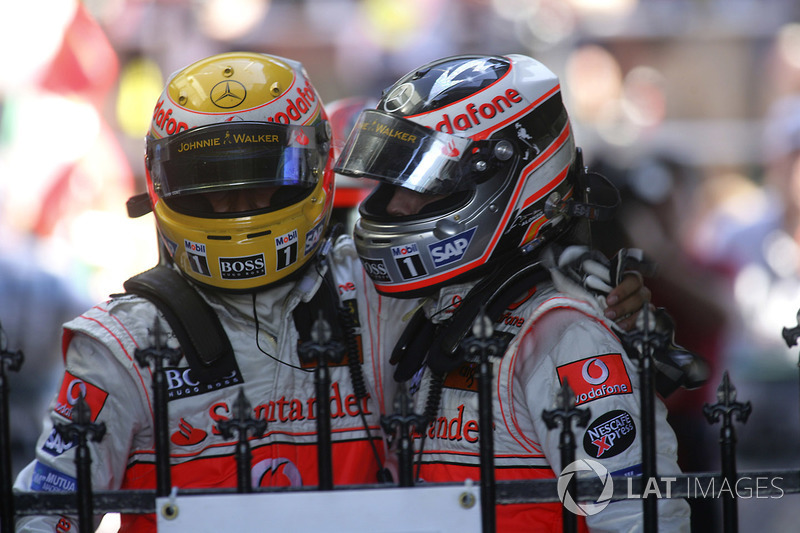 Hamilton and Alonso fought for the 2007 title when they were teammates at McLaren, in a year when Alonso arrived at the team from Renault as an established double F1 champion and Hamilton was a rookie graduating from GP2. 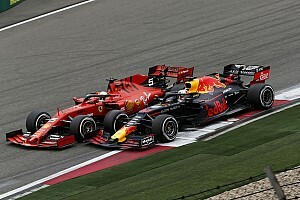 Both were pipped by Ferrari's Kimi Raikkonen in a dramatic season. Alonso has been unable to add to his championship tally since, while Hamilton won the title at the second attempt before racking up further crowns with Mercedes. Asked if he could have imagined Hamilton notching up five titles back in 2007, Alonso replied: "Probably at that time it was difficult to imagine what the future could bring for Lewis and for any of the guys on the grid. "But definitely he had showed the talent from day one. 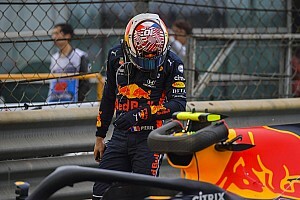 "Fighting for the championship in his rookie year, winning in 2008, probably at that time we all agreed that five or seven world championships would be possible. 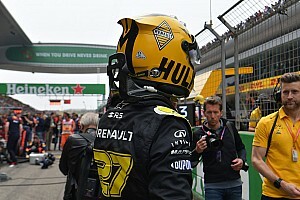 "Then it was a little bit down due to the performance of the car for a couple of years. "Switching to Mercedes, we were all thinking that was not positive as Mercedes was struggling in 2013, but it is up and down. "I am happy for him as he showed talent from day one, he was able to win races where the car was able to win. It is impressive."